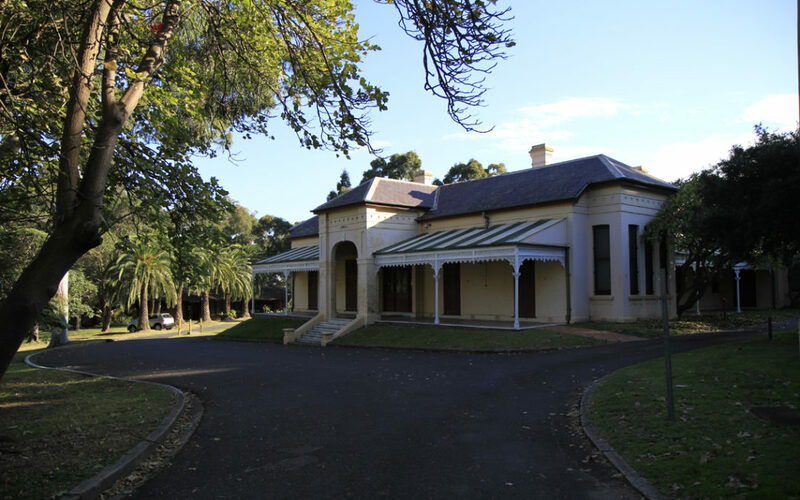 Friends of Linnwood invite all to an open house at Historic Linnwood, a heritage house in Western Sydney with a rich regional history: Sunday 10 July 2016. 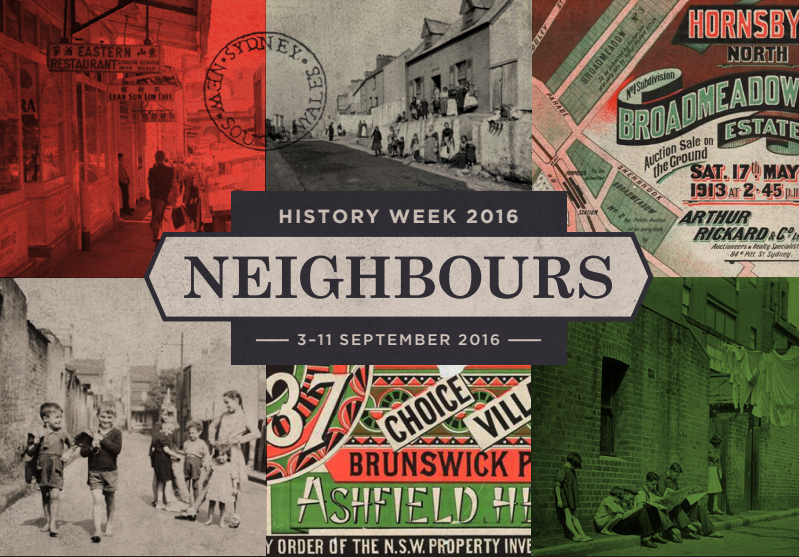 History Week is upon us and we’ve had over 55 registrations! 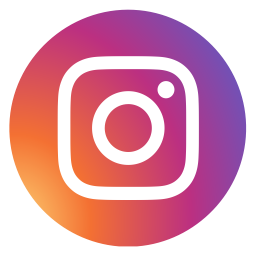 History Council of NSW would like to thank its members and invite more to register now. Executive member, Emeritus Professor David Carment, will represent the History Council of NSW at the AHA 2016 conference in a History Councils Roundtable. 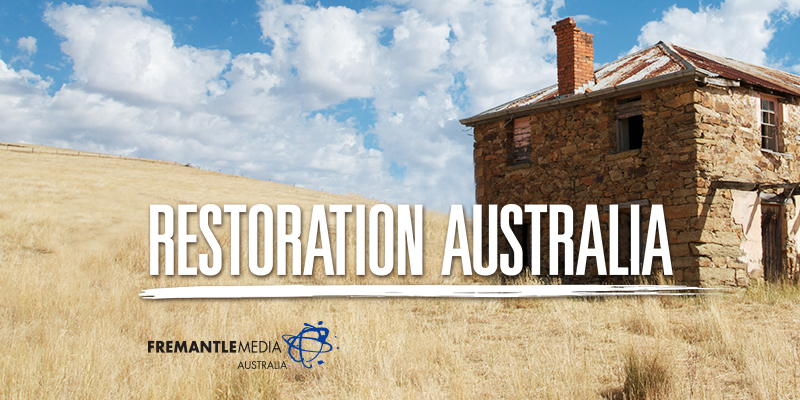 The ABC’s Restoration Australia, produced by Fremantle Media, is currently looking for historically significant projects to film for their 2016 series. 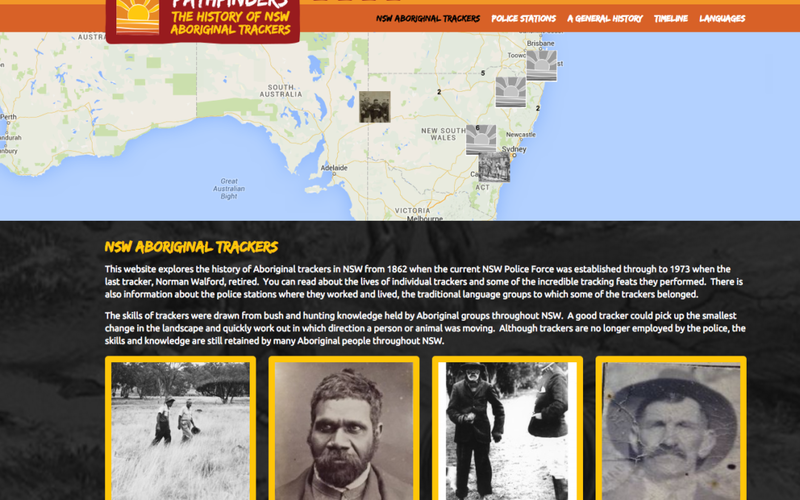 Dr Michael Bennett will highlight a history of Aboriginal trackers during a talk presented by Randwick and District Historical Society.